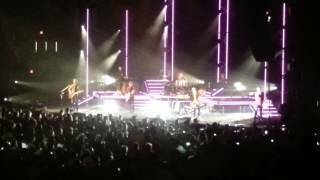 Matchbox Twenty live in Augusta, Maine 3-1-2013 playing Bent. 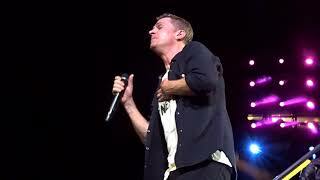 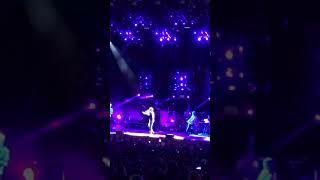 Bent by Rob Thomas - Live on SoundStage Recorded Live at Red Rocks Amphitheatre near Morrison, CO SoundStage Season 5. 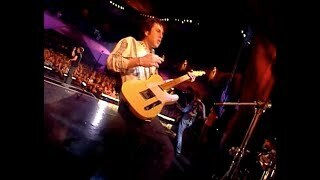 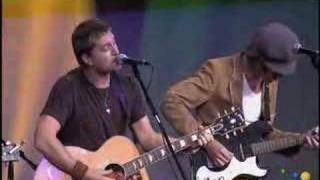 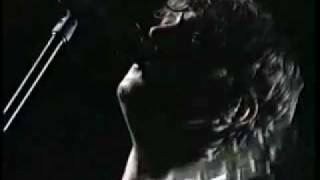 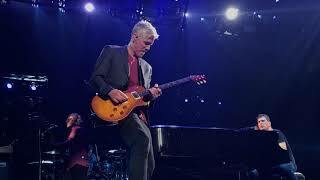 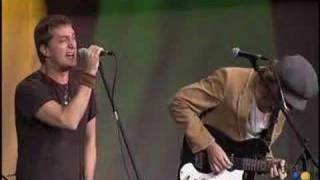 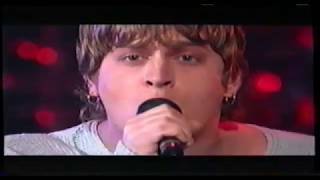 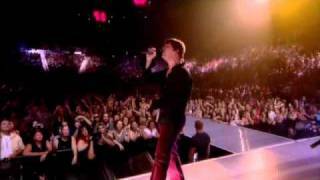 Matchbox 20 - Push (Live) 1997 American Music Awards. 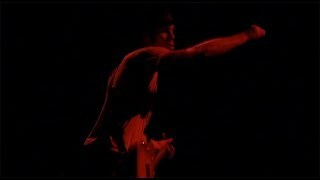 Sound & picture quality are not ideal due to transfer from VHS format. 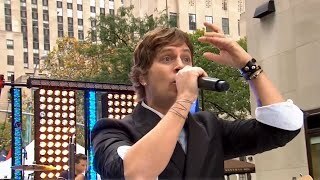 Toyota Concert Series On Today Live Rockefeller Plaza. 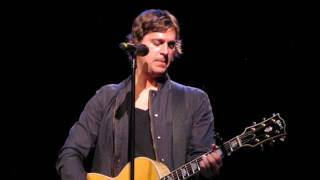 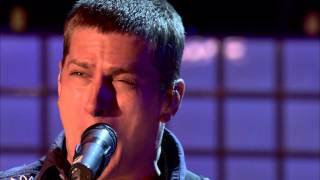 Rob Thomas "Bent" Live @ The Music Box at The Borgata, Atlantic City, New Jersey, January 18, 2013, Benefit Concert for Sidewalk Angels Foundation. 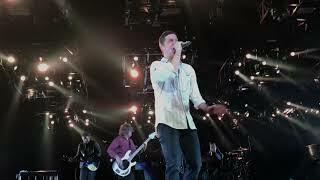 Matchbox 20 performs Bright Lights in Vancouver, Canada. 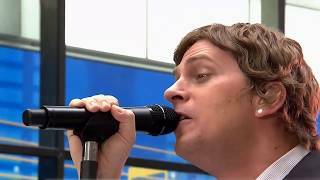 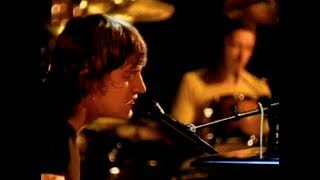 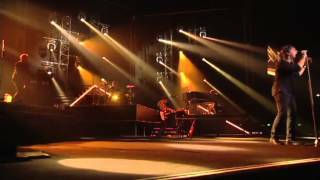 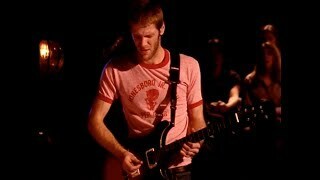 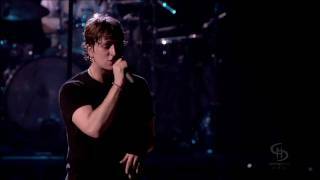 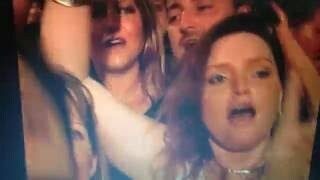 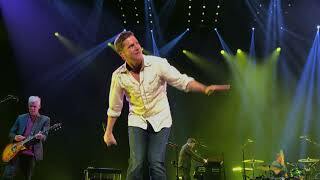 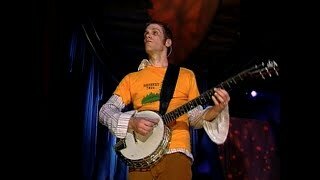 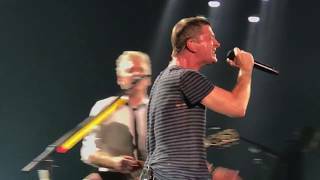 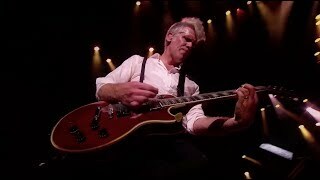 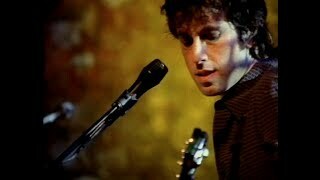 "Push" from the DVD "Show: A Night in the Life of Matchbox Twenty"